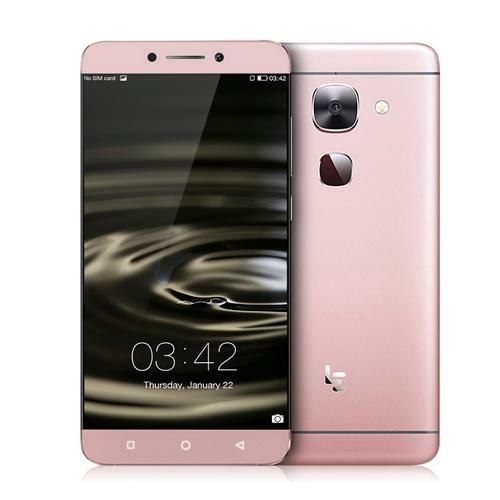 LeTV is a Chinese mobile phone manufacturer that puts top-notch specs on weirdly named mobile phones. While LeTV LeEco Le Max 2 might not be the most popular phone of the moment, it actually is the cheapest hi-end smartphone money can buy. Period. The 5.7-inch LeEco Le Max 2 sports a Quad HD display, runs the Qualcomm Snapdragon 820 processor with 4GB and 6GB of RAM versions and sports a 21MP Sony IMX230 with 4K video recording support. LeEco Le Max 2 out prices all of its competitors, the 4GB of RAM and 6GB of RAM, it currently is the cheapest phone with 4GB of RAM priced at $215 and the cheapest phone with 6GB of RAM priced at $329. 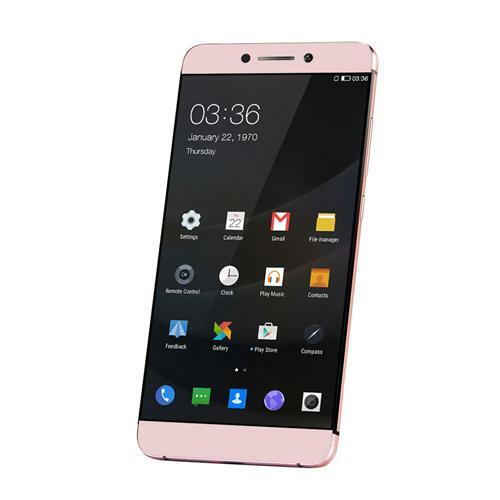 The only online retailer you can currently buy LeTv LeEco Le Max 2 for the above-listed prices is Geekbuying. LeEco Le Max 2 sports a metal unibody design with round edges with a 5.-7inch Quad HD touchscreen display boasting a resolution of 2560 x 1440 with a pixel’s density of 515 PPI. It runs the Qualcomm Snapdragon 820 processor with 4GB of RAM with 32GB storage and 6GB of RAM with 64GB storage (memory is expandable via microSD card). It runs eUI 5.6 skin based on Android 6.0 Marshmallow. Le Max 2 highlights its self in the terms of photography thanks to the housed 21MP Sony IMX230 phase detection autofocus OIS camera that shoots 4K videos at a maximum resolution of 4096 x 2160 pixels and an 8MP front-facing FHD selfie camera. LeEco’s Le Max 2 phone supports the top-notch connectivity features, a fingerprint sensor on the rear, gets powered by a 3,100 mAh battery and comes available in Rose Gold and Silver colors.